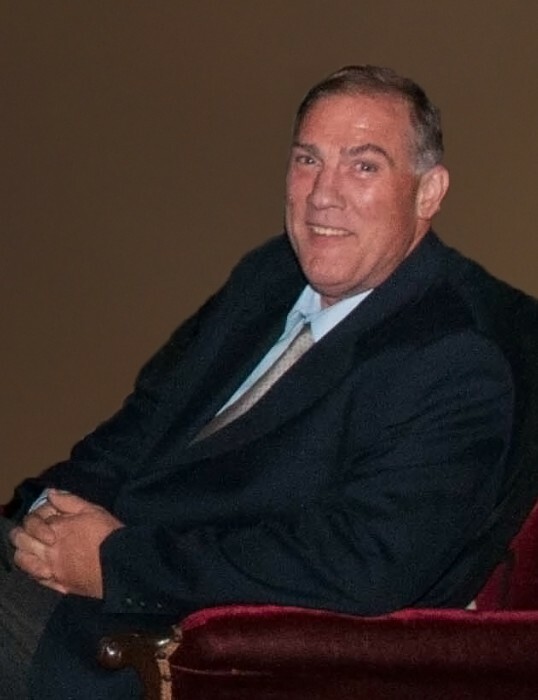 Corbeil, Thomas George of Troutman, North Carolina passed away on Monday 14, January, 2019 in West Asheville, North Carolina. Thomas was born in Hartford, Connecticut and a former resident of Massachusetts, Connecticut, South Carolina and North Carolina. He was employed by Alcatel-Lucent and AT&T as an installer. He was a communicant of Saint Philip the Apostle Catholic Church. He is predeceased by his parents Mildred Estelle (Hussey) Corbeil, Maurice Gaston Corbeil, and his twin brother Timothy Conrad Corbeil. He is survived by his brothers and sisters Allan F. Corbeil of Newtown, CT, Donna L Corbeil of Oakland, CA, Stephen R. Corbeil of Manchester, CT, Brian M. Corbeil of Derby, CT, Dianne Full of Peabody, MA, Lorraine E. Tuller of Watertown, CT, David R. Corbeil of Reynoldsville, PA, and Matthew A. Corbeil of Gloucester, MA and many nieces and nephews. North Strand Housing Shelter of North Myrtle Beach, SC. A Mass of Christian burial and life celebration will be held at February 23, 2019, 10:30 a.m. at Saint Edmund Campion Parish Church at 538 Brewer Street, East Hartford, Connecticut. Burial will be at Veterans Memorial Field-Hillside Cemetery, East Hartford, CT a later date. Memorial contributions may be made to Saint Philip the Apostle Catholic Church at 525 Camden Drive, Statesville, NC 28677 or Humane Society, 2700 Toomey Avenue, Charlotte, NC 28203.